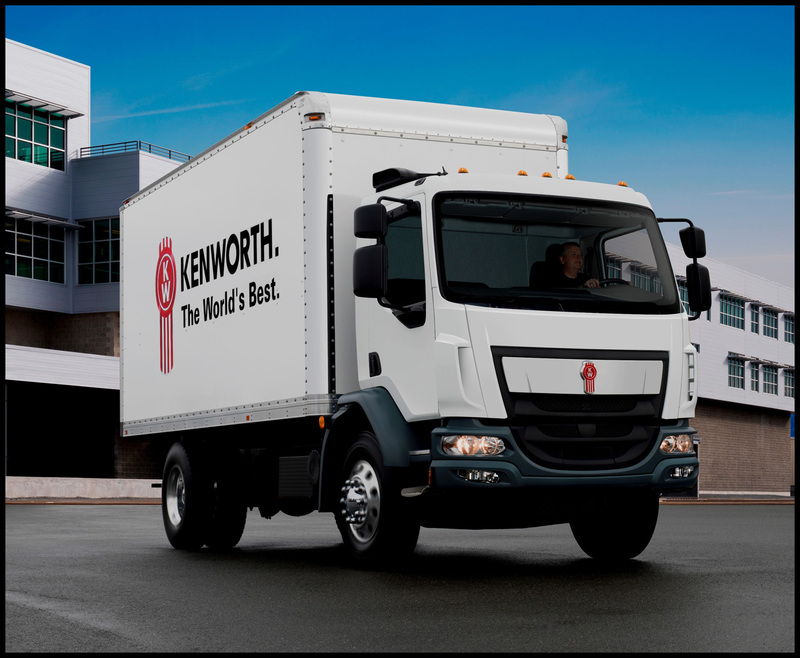 KIRKLAND, Wash., May 21, 2018 – Kenworth has added the availability of three Dana Spicer axle series for its K270 and K370 medium duty cabovers. The Kenworth cabovers are now available with the Dana Spicer S140 series of single-reduction, single-drive axles, ranging from 16,000-lb to 21,000-lb gross axle weight rating. According to Dana, the two S140 series axles are designed to handle a wide range of applications and feature broad ratio coverage from 3.31 to 6.50, allowing maximum performance across a variety of vocations. 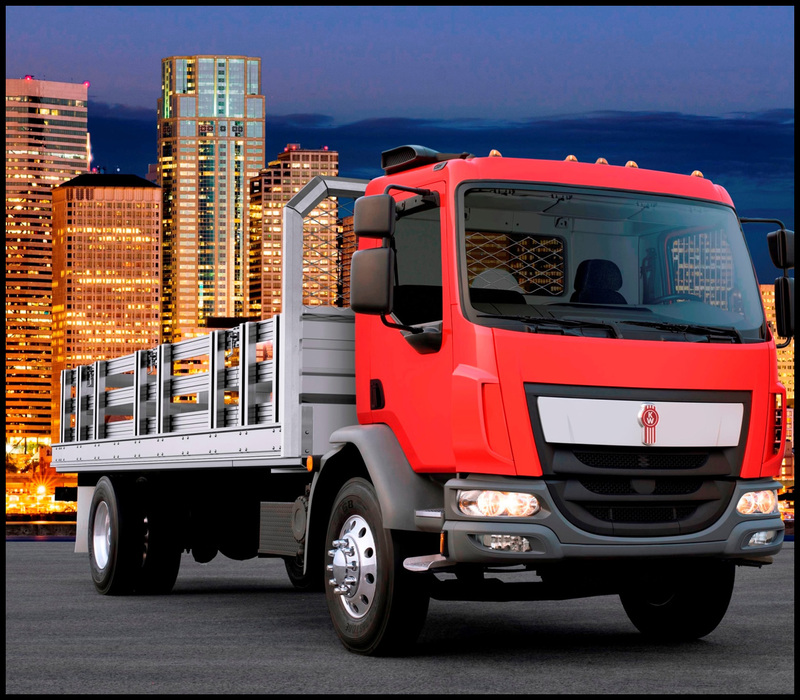 The axles provide excellent durability and reliability with higher horsepower and torque engines due to high-capacity gearing and bearing systems. Standard “R” series spindles are used for ease of fit up and commonality. The S140 axle design also features GenTech™ extra-quiet gearing to reduce noise levels by up to 12dB versus standard gear designs and provide a smoother vehicle ride. The S140 series axles offer a weight savings of up to 85 lbs. compared to the Dana P20060S axle. The Dana Spicer S21-172 and S21-172E single-reduction, single-drive axles provide increased durability, reliability and efficiency compared to the S170 series. Both axles have a 21,000-pound rating and are available in ratios between 3.07 and 6.14. The S21-172 offers reductions of 57 pounds in weight, 10 pints in oil usage, and 10 to 20 percent in power loss for the same ratio compared to its predecessor S21-170. The S21-172E has the same weight and oil usage as its S21-170E predecessor. The lightweight, 10-000-pound rated Dana Spicer E1002IL steer axle features a steel-forged beam design, which reduces weight and enhances strength and torsional stiffness for improved braking response. Available in both standard and wide beam widths, the axle offers up to a 35-pound weight reduction per vehicle for increased payload and productivity. The axle features an exclusive, one-piece forged design, which includes the steer arm, tie rod arm, and spindle for turn angles up to 55 degrees. There also is a large diameter kingpin with 15 percent larger bushing area for greater durability and reduced maintenance, kingpin joint-sealed thrust bearings with compressible inserts for superior strength, and standard and wide beam widths for enhanced maneuverability. More information on the axles is available on the Dana website at: www.dana.com.